VALE Clouds. 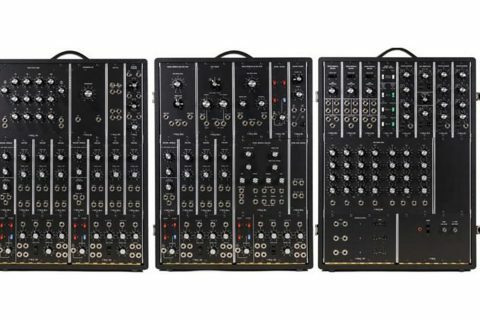 The popular Eurorack modular synth is on its way out. The granular audio processor was a must-have for producers, offering realtime granularisation of incoming audio signals, and their transformation into amorphous textures. 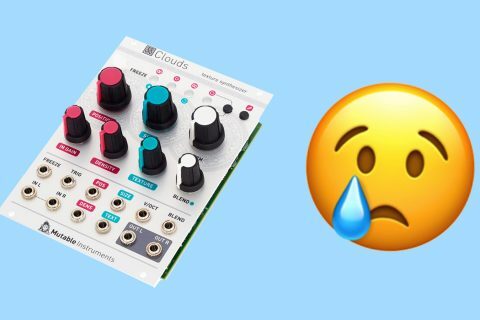 But, like all things, it has come to an end with Mutable instruments announcing it has been officially discontinued. There is limited Clouds left so be quick and snag one.